Today the good folks at the Google Compute Platform announced the availability of NVIDIA GPUs in the Cloud for multiple geographies. 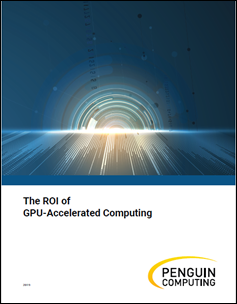 Cloud GPUs can accelerate workloads such as machine learning training and inference, geophysical data processing, simulation, seismic analysis, molecular modeling, genomics and many more high performance compute use cases. “Today, we’re happy to make some massively parallel announcements for Cloud GPUs. First, Google Cloud Platform (GCP) gets another performance boost with the public launch of NVIDIA P100 GPUs in beta.